We can finally say that winter is over and spring is here, and we couldn’t be any more excited. 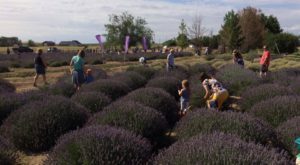 The spring season brings all sorts of good things to us: longer days, nicer weather, etc. But it also marks the official start of ice cream season! Sure, you can eat ice cream all year long, but you might get some funny looks chomping down on a giant ice cream cone in the middle of winter. 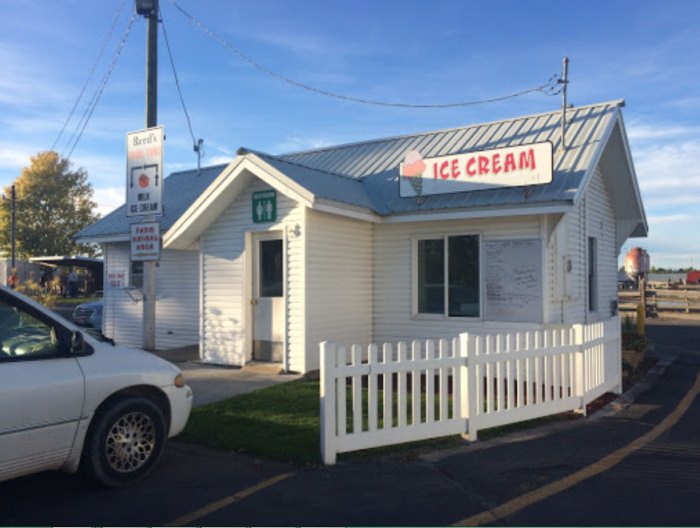 Celebrate the new season by visiting this unassuming dairy shop in Idaho Falls. Don’t be fooled by its humble exterior, this dairy shop/petting zoo is hiding all sorts of goodies inside. 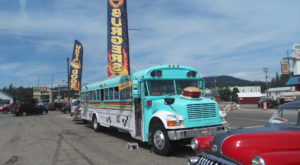 Based out of Idaho Falls, there's a lot more to Reed's Dairy than you'd think. 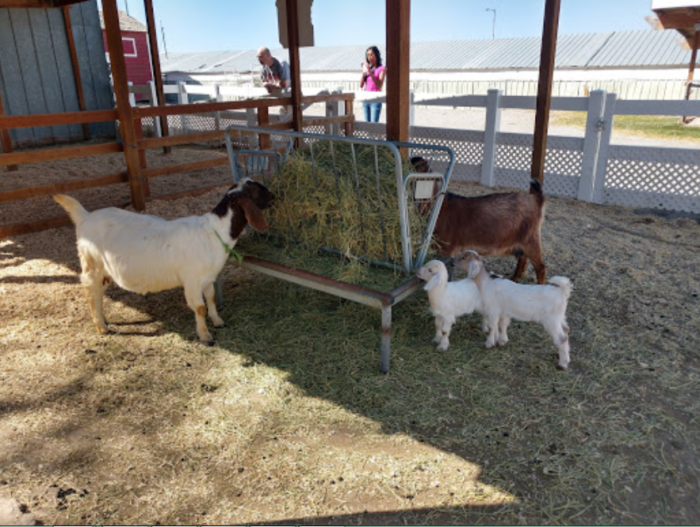 This little dairy shop has become famous among locals for their delicious ice cream, and it even boasts a small petting zoo as well! 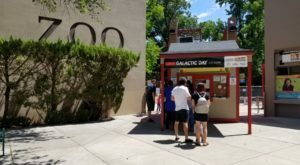 Located in a quaint building on the side of the road, this little shop can get packed with families thirsting for some locally made ice cream. Don't be scared away if you come in and see a line. It's worth the wait. 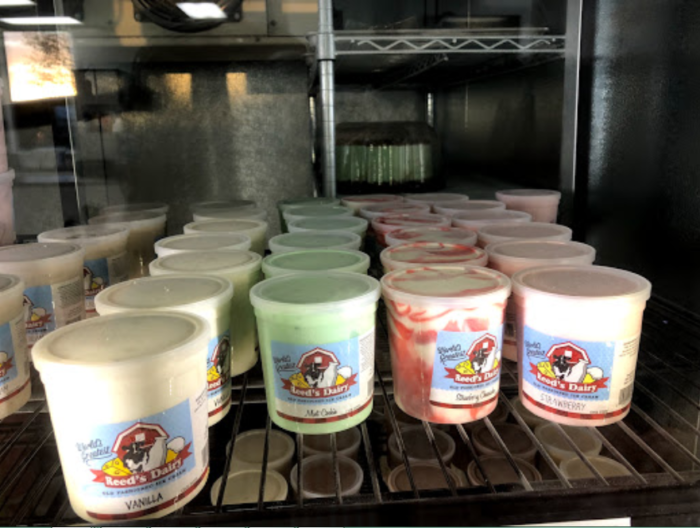 Reed's Dairy boasts nearly 50 different ice cream flavors, so there's bound to be a kind that calls to you. 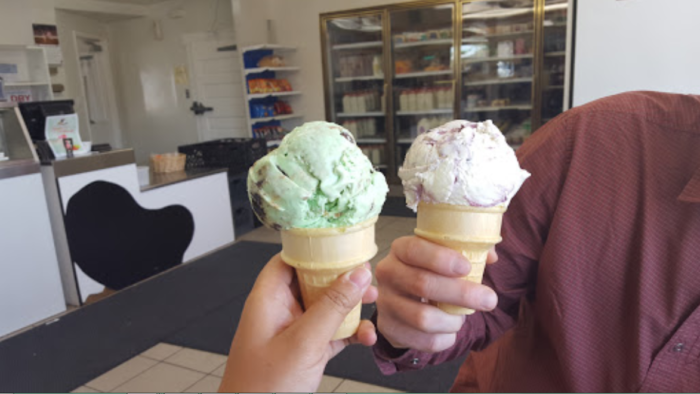 Traditional flavors like chocolate and vanilla never disappoint, but more adventurous options like cotton candy or marshmallow swirl are just as good. You'll definitely be doing your sweet tooth a favor by indulging in this locally made, handcrafted ice cream. However, that's not all this store is known for. 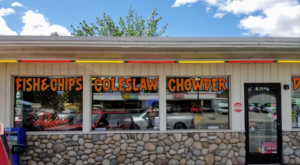 They sell a plethora of dairy products including milk, cheese curds, and even the best grilled cheese sandwich in all of Idaho! Don't forget to take a pint of Reed's famous ice cream home with you. 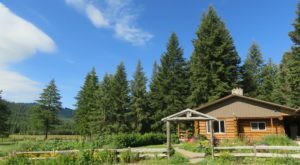 Don't live in the area? Don't worry, you can still try it! 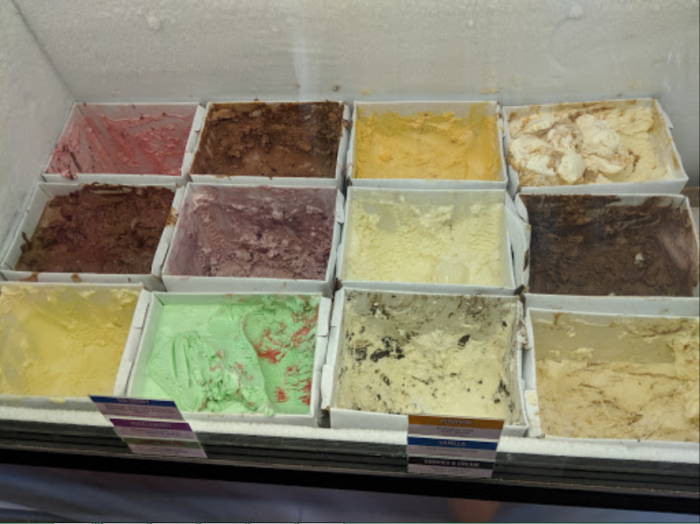 Reed's Dairy ships their ice cream. All you have to do is order through their website and they'll ship it straight to you on dry ice. Afterward, hang out with the animals at the attached petting zoo. That's right. This little dairy shop has its very own petting zoo with animals like goats, lamb, pigs, and of course, cows. If you find yourself passing through in a rush, you can always take advantage of their drive-thru window. 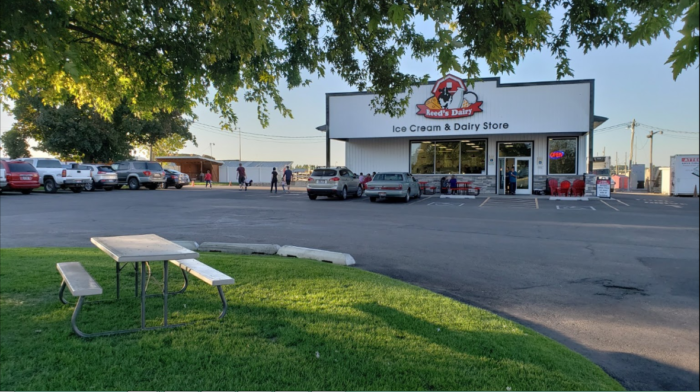 There's simply no reason for any Idahoan to deprive themselves of Reed's famous ice cream, so be sure to check them out! 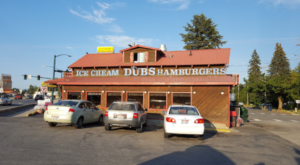 They are located at 2660 W Broadway St, Idaho Falls, ID 83402. 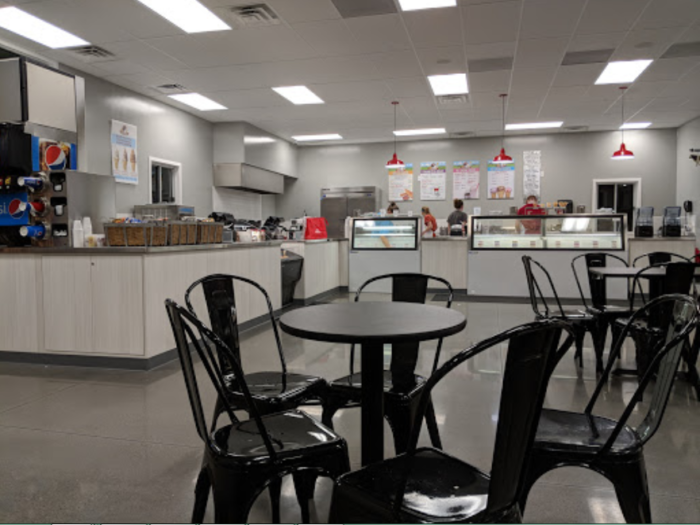 Have you had the chance to stop at this lovely dairy shop yet? Were you surprised by the amazing ice cream hiding inside? 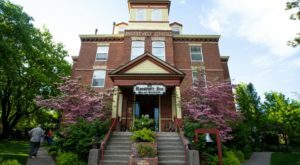 We love finding little-known gems like this one. 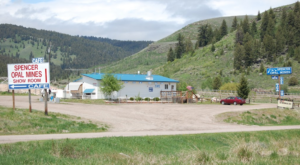 For instance, you’ll definitely want to check out this Hidden Ice Cream Stand In Idaho That You’ll Want To Find.